AT&T confirmed Tuesday evening that it paid President Trump's personal lawyer Michael Cohen in 2017 for "insights into understanding the new administration." The payments were revealed in a document published by Stormy Daniels' attorney Michael Avenatti Tuesday afternoon. Avenatti alleged that Essential Consultants, a shell company set up by Cohen before the election to pay Daniels, was paid by several corporations, including AT&T. At the time, AT&T was seeking government approval for its acquisition of Time Warner, CNN's parent company. A document released by Avenatti stated that "Essential received $200,000 in four separate payments of $50,000 in late 2017 and early 2018 from AT&T." "Essential Consulting was one of several firms we engaged in early 2017 to provide insights into understanding the new administration," AT&T said Tuesday evening. "They did no legal or lobbying work for us, and the contract ended in December 2017." AT&T's assertion, in essence, is that Cohen provided information about what made Trump tick. Selling access to or influence with a president is not illegal, but it has the whiff of the so-called "swamp" that Trump rails against. 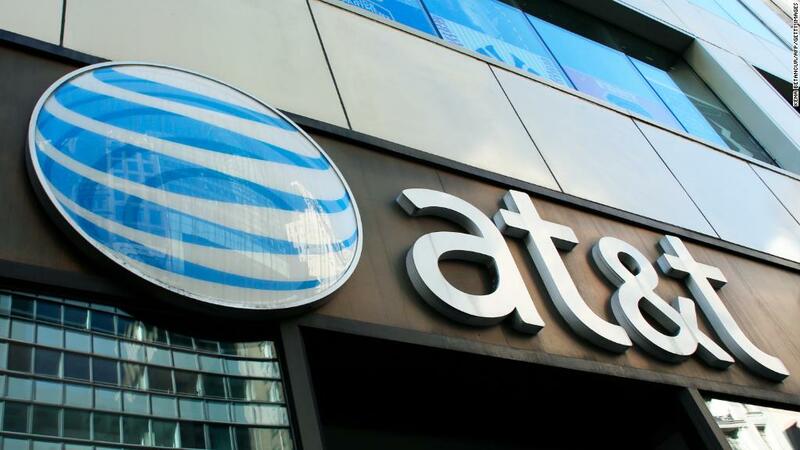 AT&T, one of the biggest companies in the country, has numerous issues before the government, including valuable government contracts and changes to so-called "net neutrality" regulations. When Trump won the election, there were immediate questions about whether the deal would be blocked by the Trump administration's Justice Department. Politics initially looked likely to be a major theme of the trial. Citing Trump's animus toward CNN, AT&T and Time Warner claimed his Justice Department was selectively enforcing antitrust law. (The Justice Department has denied this.) But AT&T and Time Warner did not produce evidence of this, and after the judge hearing the case, Richard Leon, blocked discovery on certain communications from the White House that attorneys for AT&T and Time Warner attorneys had sought, the companies dropped that argument. Trump's feelings about CNN and the deal were never mentioned during the trial.